The musical legacy that Poland has provided to the world is undoubtedly one of the largest and with widest reach. Mazurkas (mazurek), from a rural context, source for the inspiration of variants all over the world, from Sweden to Philippines, from Cabo Verde to Latin America, and polonaise dances (chodzony), refined in the aristocratic circles, were terms of global outreach much more before the Information Age, systematized and raised to the classical music context by key composers, like the Romantic Frédéric Chopin and much more, also not Polish ones, like Telemann, Músorgski, Débussy, Ravel, Scriabin, Borodin, Dvořák or Schubert. Which is the deep emotion that underlie in a music that, refering to the Romantic character of the Spanish literature Don Juan, has climbed to the palaces and has gone down to the huts, that has gone across centuries and continents, in an unfinished transmutation? That is the same emotion, sometimes contained, sometimes unbridled, of the music that Janusz Prusinowski and his partners offer. Janusz and his team have found that emotion exactly in the bearers of that popular inheritance, in its living sources: the old rural musicians. From his contemporary approach, with that deep knowledge, combined with their high technical skills, Janusz and his partners take a step forward to build a new repertoire that creates beauty and truth. 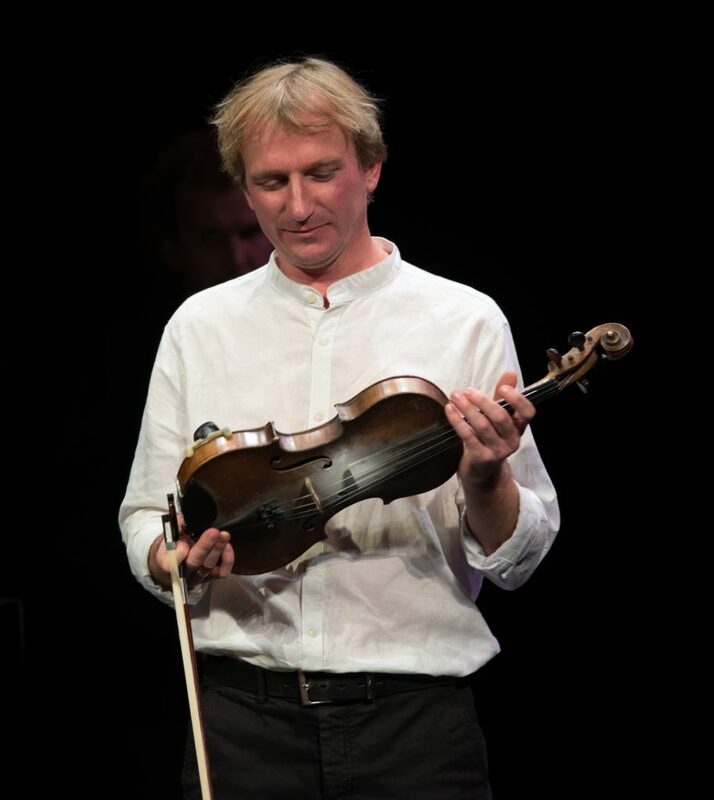 Janusz Prusinowski Kompania is the main representative of Polish traditional music, appreciated internationally both by the institutions and the public. 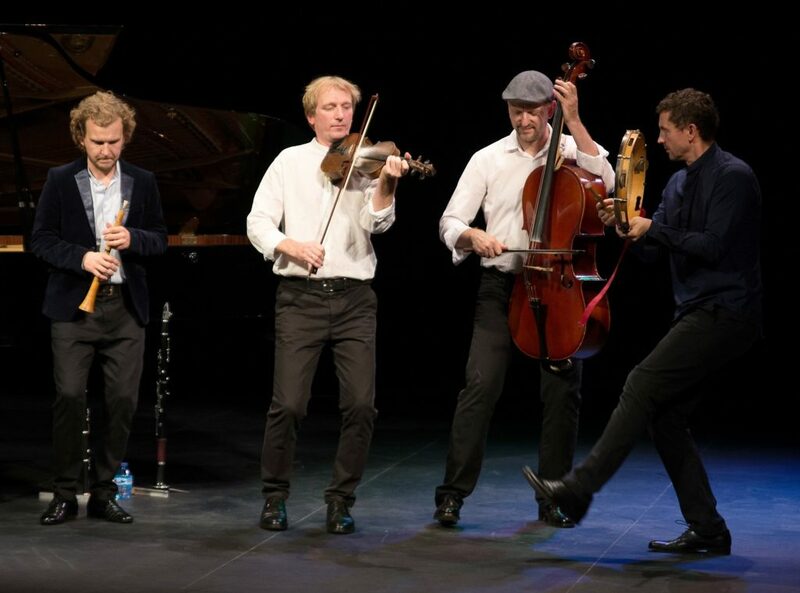 At the same time, they are born entertainers, that combine their work in concerts in very diverse contexts, from rural parties to temples of music like the Carnegie Hall in New York, with folk dance workshops. In another hand, Janusz and team are founders and promotors of contexts for culture, through the initiative of the Wszystkie Mazurki Świata, in Warsaw, of which Janusz is the artistic director, where he creates moments for the meeting between the old rural masters and the new generations of musicians interested in traditional music. During the last years, the appreciation of Janusz Prusinowski, as an artist and as an enterpreneur in cultural projects, has became more and more evident. He was awarded with the Gloria Artis medal and the Annual Award of the Ministry, that acknowledges a life’s work, and more than 20 years of commitment with the revival, visibility and esteem of the legacy of Polish traditional music. The band has played all over Europe, at Canada and the USA, where they have played in temples of the music, like the Carnegie Hall in New York and the Chicago Symphony Center, also in Asia, and they have been selected for the most important global trade fair of world music: Womex Thessaloniki 2012 and Womex Cardiff 2013. In Spain they have performed many occasions in programs like Great Performers, by Comunidad de Madrid, or the festival Pirineos Sur. They mean a new phase on the long history of global conquest by Polish music.